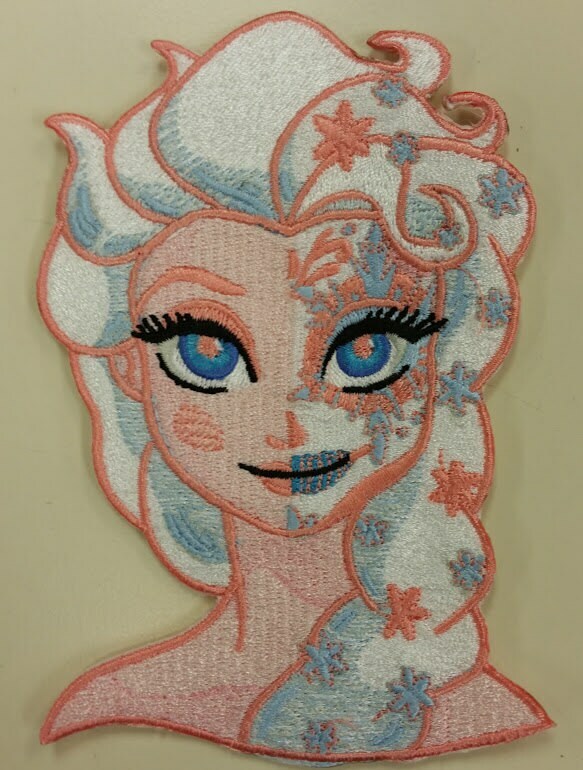 This patch take on the frozen princess combines the princess with a day of the dead skull theme. 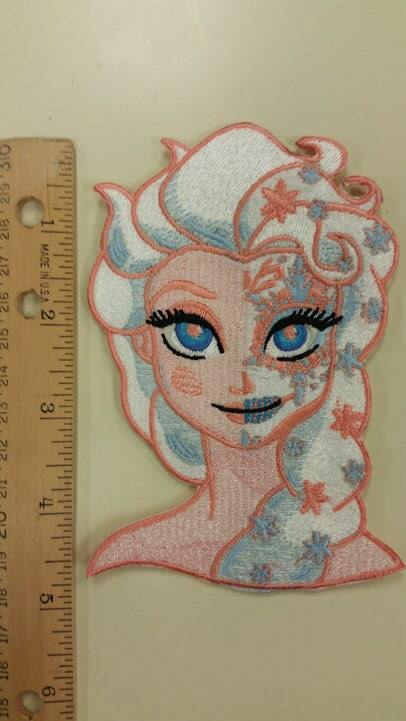 The patch measures approximately 3"W X 5"H. It is sewn in white, silver, pink salmon, petal pink, pastel blue, jay blue and pacific blue. It is an elegant and detailed patch and would look great on any of your apparel or gear. This patch does have an iron on adhesive, but I encourage you to tack down larger patches like this. This patch will be mailed to you 3-7 business days after you purchase them. Big patch and a harmonious color scheme. Really well made . 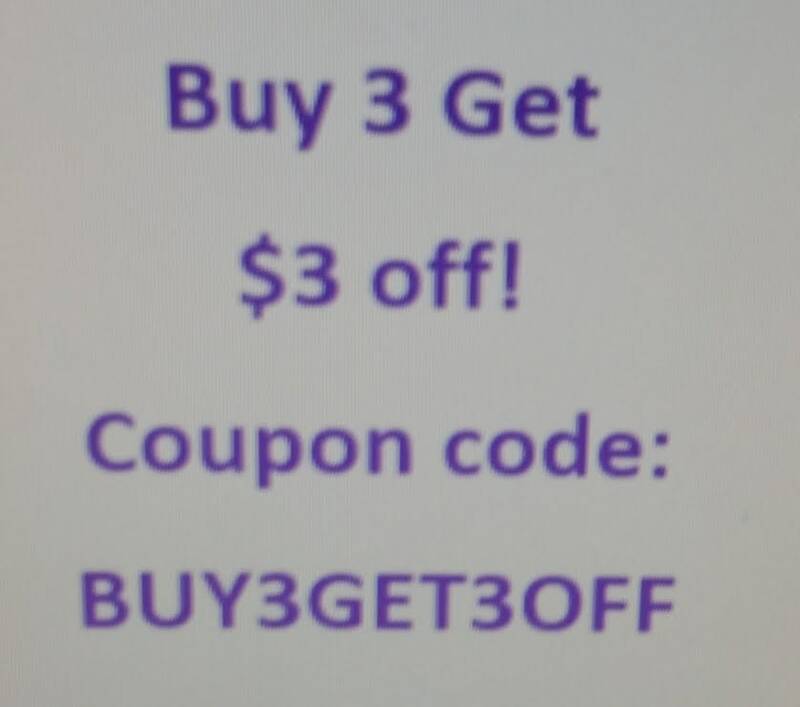 Definitely going on my special patch jacket.